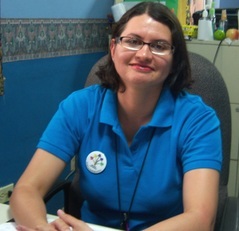 Flavia is our Children’s Ministry Director. 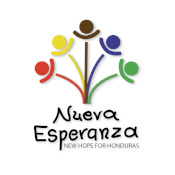 She has been working with Nueva Esperanza for a few years now, and her favorite thing about her job is serving the families and children through her work. She also enjoys the relationships this job has allowed her to form. Flavia has a Master's degree in Mediation and Conflict Resolution. She enjoys traveling, reading, going to the movies, listening to music, and catching plays at the theater. Her goal is to continue ministering to the Honduran people by providing education, training, and technical assistance to caretakers of children in life-threatening situations.